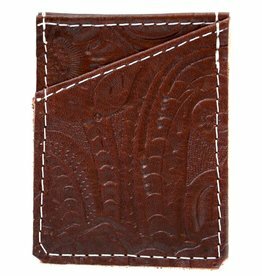 This handy compact card holder wallet is perfect for the minimalist in your life. Slides easily into your pocket, two slots on either side and one center slot for only the necessities like cards and cash! 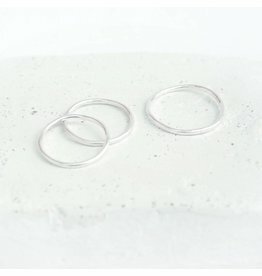 Handmade hoop earrings made from Argentium Silver. 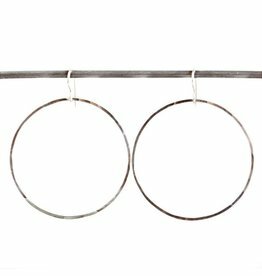 These hoops can go with any outfit from casual to chic!